This Helm Field Guide will ensure that this top birding destination is made accessible to all. 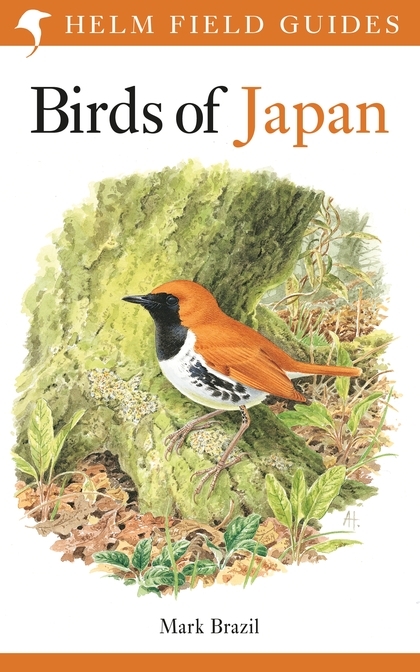 Japan is home to a spectacular and diverse range of birds, and this up-to-date text covers the identification, voice, habitat, behaviour and range of all the species and subspecies found across the beautiful and fascinating Japanese archipelago. The authoritative text is accompanied by superb full-colour plates painted by an expert artist and covers all major plumage variations. Birds of Japan will ensure that this top birding destination is made accessible to all.